Let’s talk about cooperation: “Our network thrives on dedicated members and partners who work together. 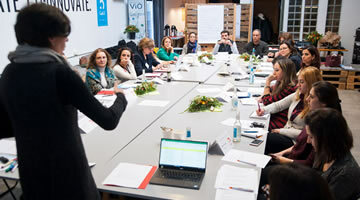 Support for the Network is not only about soliciting donations and seeking funding, but also building sustainable collaborative relationships with partners in different countries,” said Brigitta Wortmann, first chair of the International Network, describing an important goal of ANA HUNNA International Network. 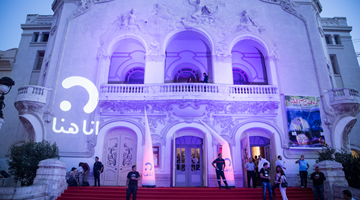 ANA HUNNA International Network connects and brings together people in the Middle East, North Africa and Europe to work on a common goal: to encourage and empower women to pursue their ambitions and lead self-determined, active and powerful lives. This is were ANA HUNNA has been so far. 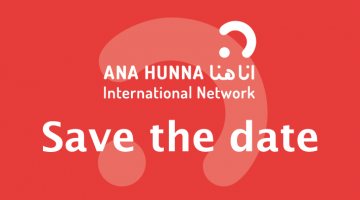 Help us to connecting the dots and support us to spread ANA HUNNA. The Hashemite Kingdom of Jordan is a true pioneer in the field of education: at 99%, the country has one of the highest literacy rates in the entire MENA region. 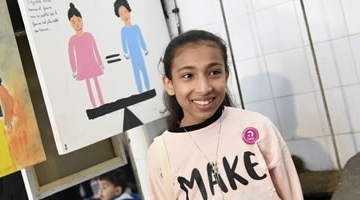 Morocco is one of North Africa’s most economically successful countries – yet there is still plenty to do in matters of equality between women and men. 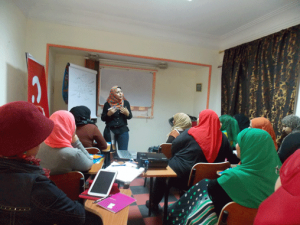 Tunisia emerged from the so-called “Arab Spring” as a major winner and serves as a role model in the MENA region. More than 500,000 girls and women have sought refuge in Germany between 2012 and 2016. In 2017, 40% of all asylum seekers were women.